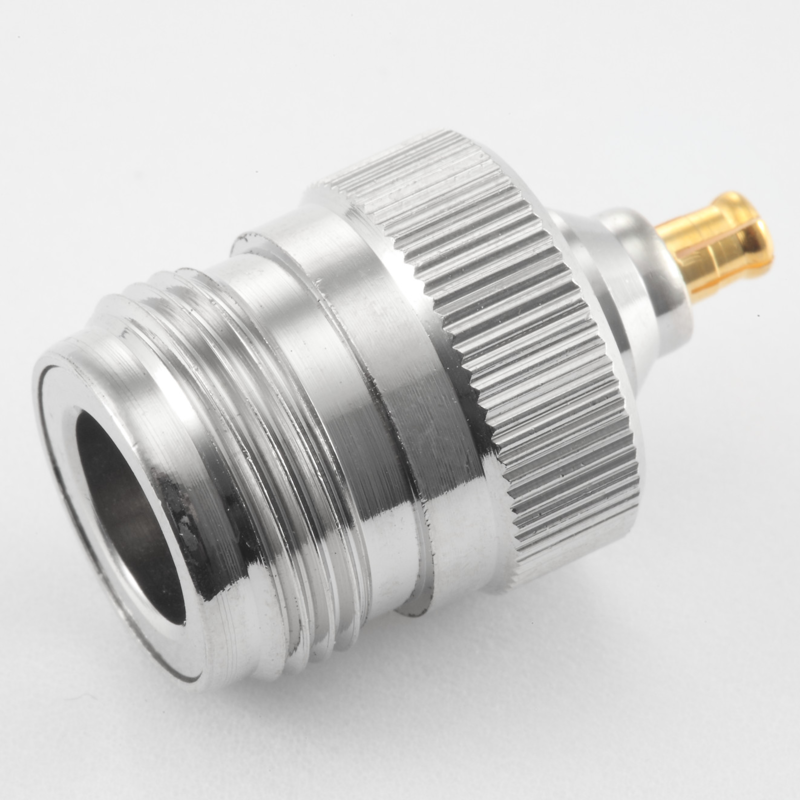 The Micro CoaXial (MCX) is a miniature RF connector featuring snap-on coupling. The series is ideal for lightweight and space-limited applications, with has the same inner and outer contact interface dimensions as SMB but 30% smaller. The connector design has been standardised under European CECC 22220, and IEC 61169-36 specifications. Despite standards identifying an operating frequency to 3 GHz, most manufacturers commercially offer connectors to 6 GHz.